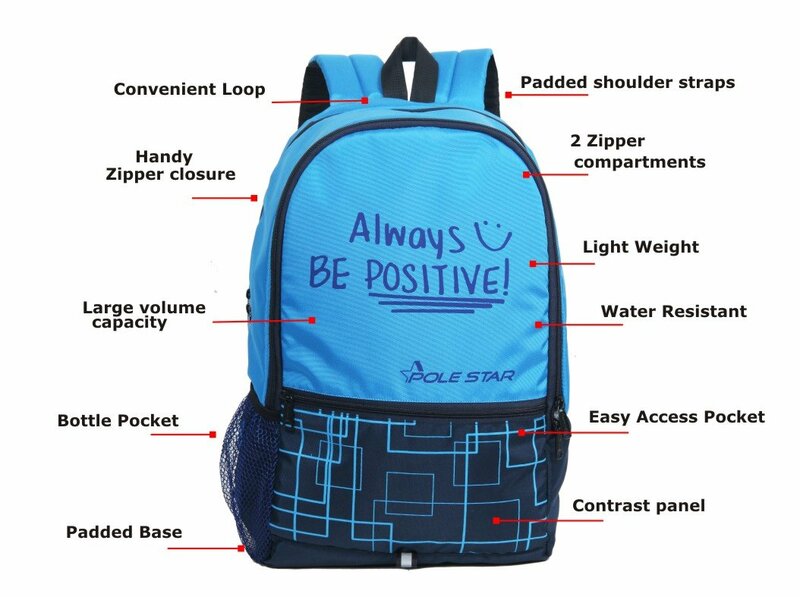 This quality casual daypack comes without any bells and whistles. 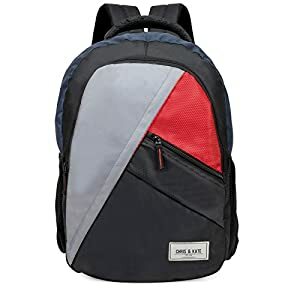 The clean silhouette is fashionable and up to date whilst still having a heritage feel. 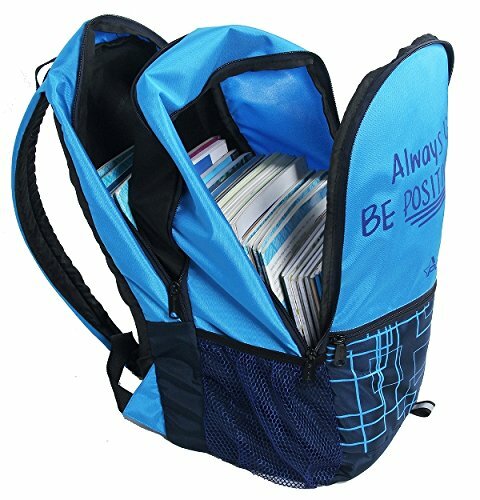 There is nothing complicated in this bag, only a 2 spacious main chamber for books and binders plus a small front pocket to stash all personal items. 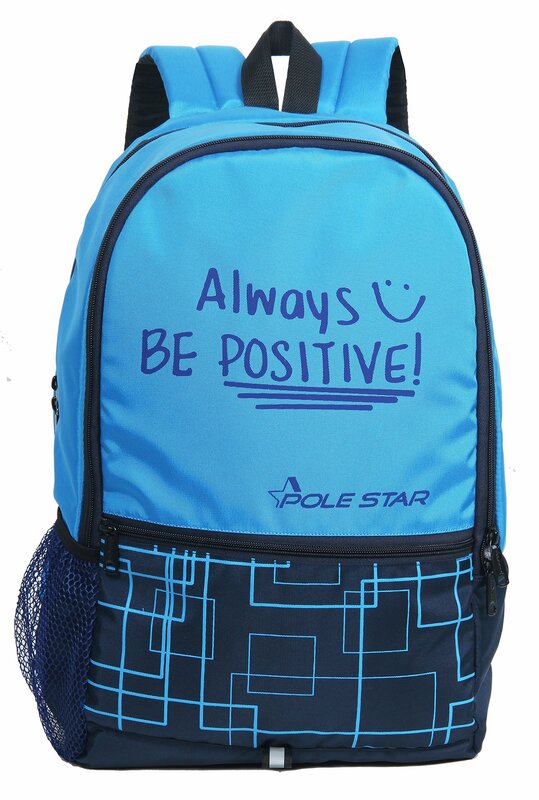 The product is created from polyester at the outside and inside and is finished in a ravishing blue and navy color. 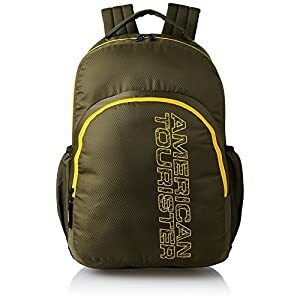 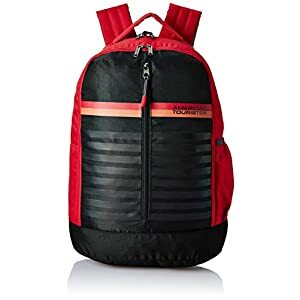 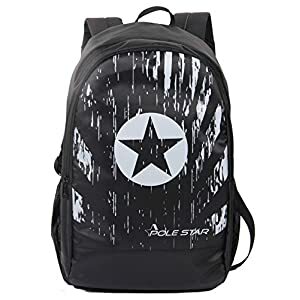 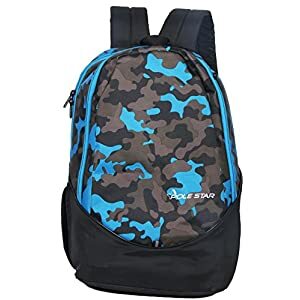 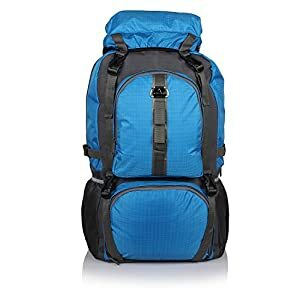 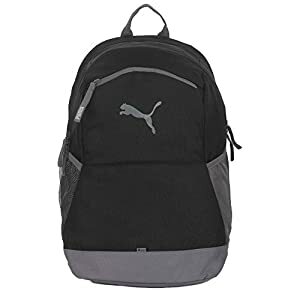 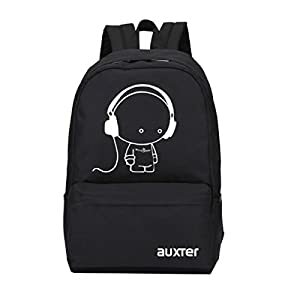 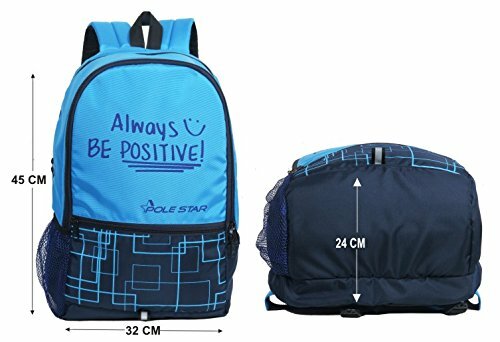 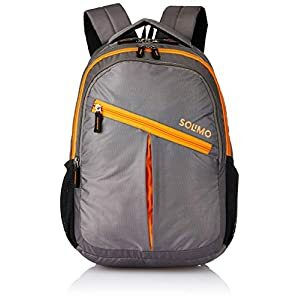 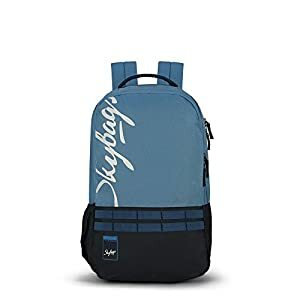 It features : very Lite in weight backpack with spacious compartments, soft shell, zipper closure, shoulder strap and is targeted towards both the genders. 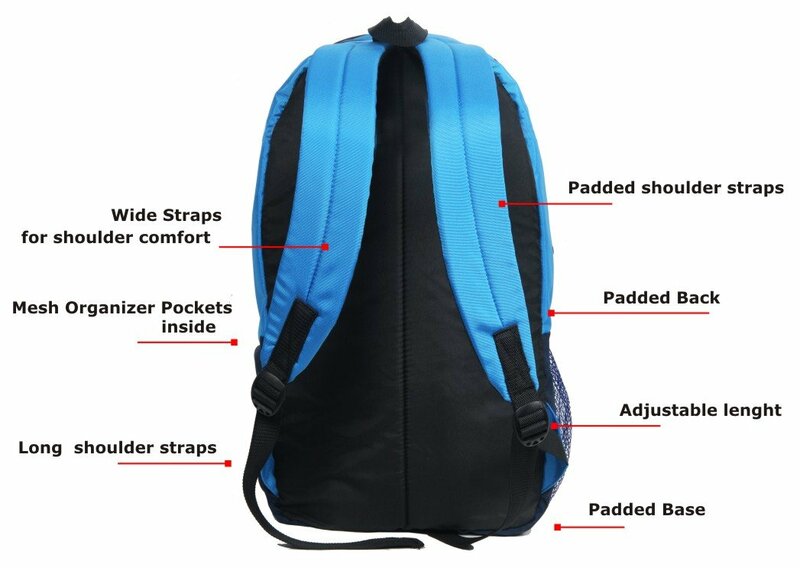 Front pocket: This may hold smaller, less-bulky items.